I stayed at Lazy Inn 3 nights. Check-in was quite bad. Firstly I asked about down bed. The guy at the reception lied to me saying only upper beds are available. He sent me to wrong room and just only after 15 mins. he removed me to another room where I had doen bed. The other issue is sagety boxes. Only after 3rd try I was given the keys from good safety box, where I found someone's belongings. The other bad thing is bed. I've got dirty and torn bedsheet and the bed had someone's hair so I had to change them as well. The very bad things are toilet and shower. There're no doors to the toilet cabins as well as separate door to the shower!!! That is very weird. Is the owner sooo greedy that he/she didn't installed the doors?! Just imagine, you go to the toilet without the door with just only a piece of curtain that is not enough to protect your privacy! So stupid and uncomfortable! The good things are location and the fact that front desk workers speak English and can give some good advices. Nice location and friendly staff. However, there is no elevator in ths hostel. 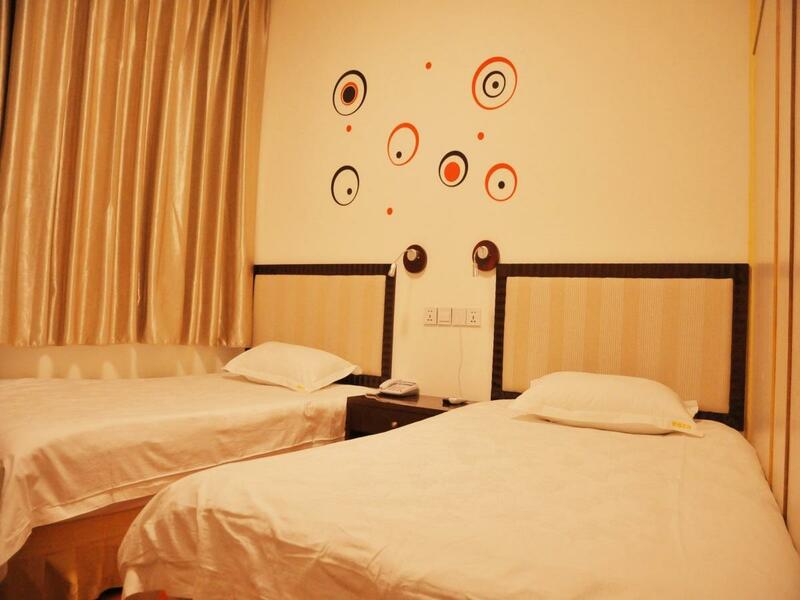 I stayed at Chengdu Lazy Inn's standard twin room (with ensuite bathroom) for total of 5 nights, initially with a friend and then by myself. 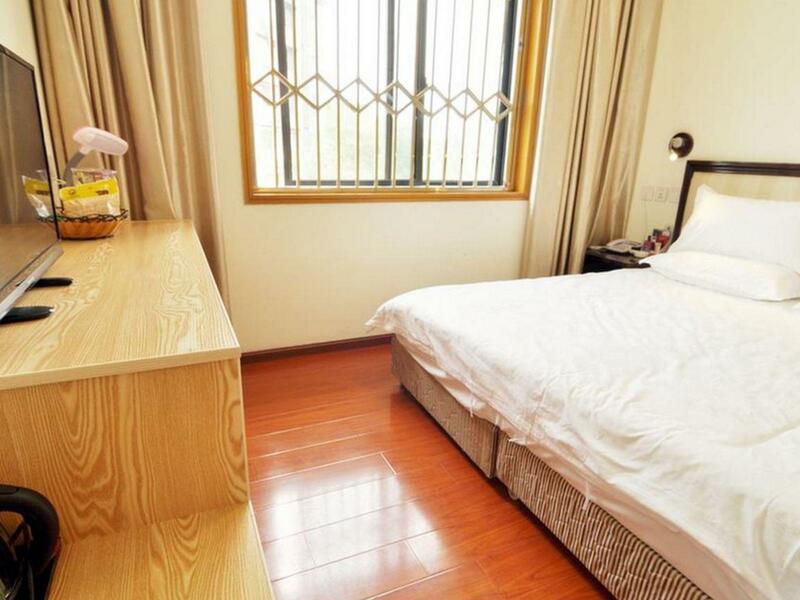 The room was comfortable and clean, and the courtyard (with tea shop and flower shop) was pretty and quiet. 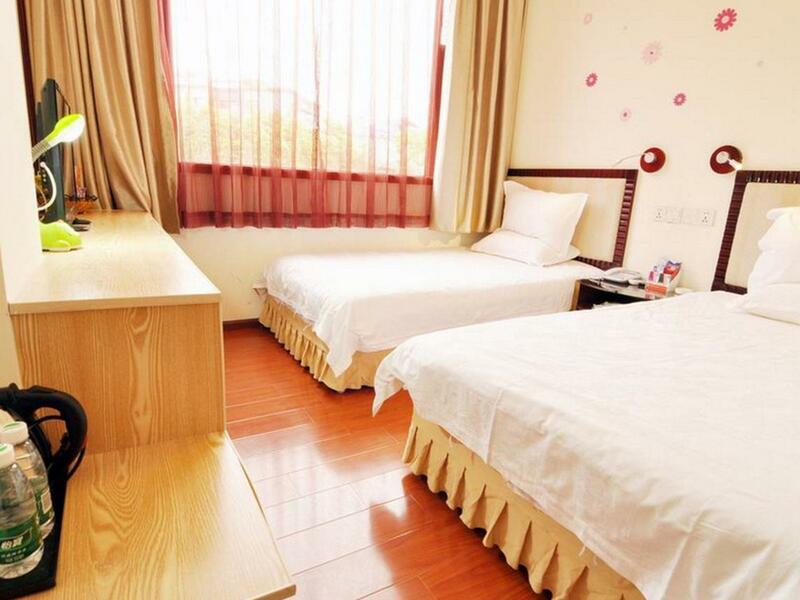 We found it easy to get around, as the hostel was 5 mins walk from Bai Guo Lin (白果林）subway station (Line 2). Nice neighbourhood, with many local eateries/stalls and minimarts nearby. If you are there in summer, the "Supper Tuckshop" (深夜食堂) offers heartwarming homecooked food for dinner/supper. The hostel includes self-operated laundry, and rooftop openair clothes drying - I hope they consider putting up a shelter for clothes drying on the rooftop. Beware of mosquitoes if hanging out in the courtyard for long. 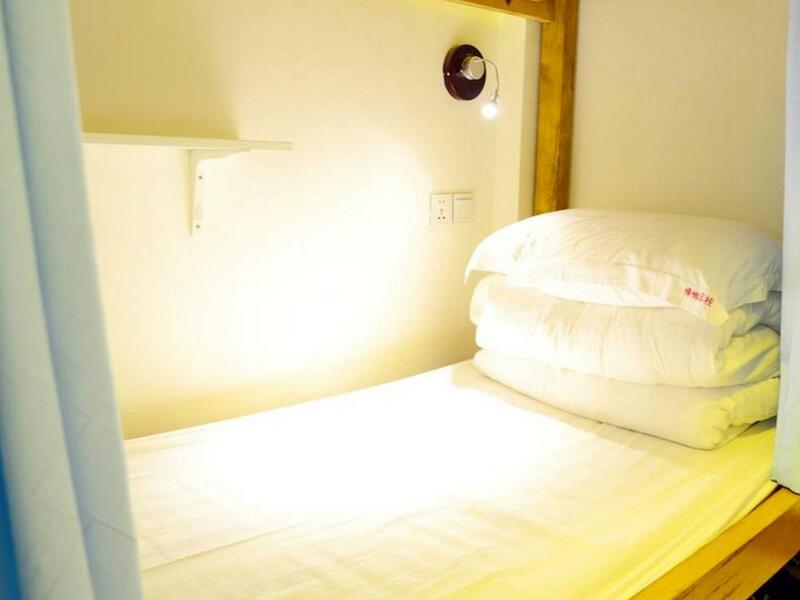 It's really more of a budget hotel than a hostel. The rooms are basic. My single queen room was quite moldy and noisy from the outside street activity. Close to subway station.